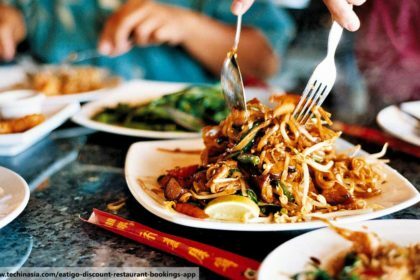 The Thai food Phuket restaurants serve has developed over centuries to become one of the world’s favourite cuisines. 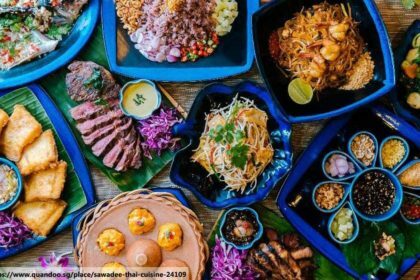 The iconic bold flavour came about through combinations of eastern and western influences, which also led to the very clear distinction between Thai food from different parts of Thailand. 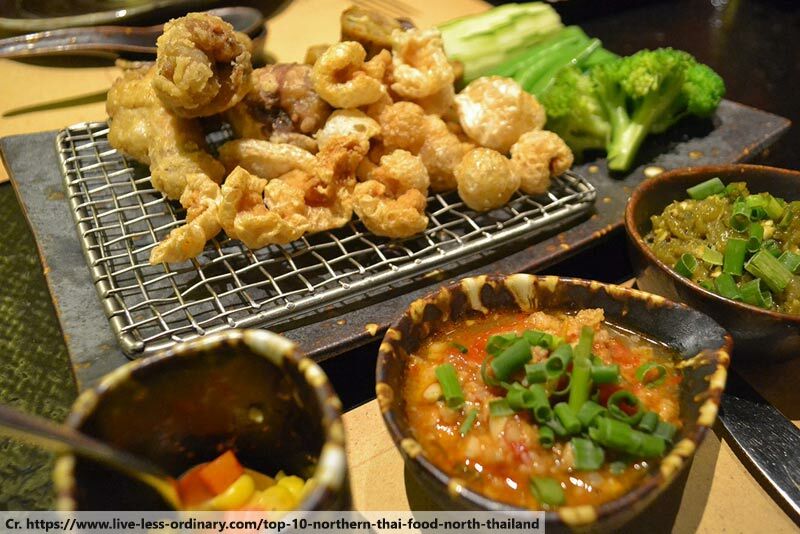 That contrast is especially clear when comparing local dishes from the northern and southern ends of the country. Herbs and spices are an integral part of Thai cuisine, but those who have travelled widely around the country will tell you that the spiciest dishes come from the south, including Phuket. By contrast, the local dishes of Chiang Mai and Chiang Rai, in the extreme north, are pretty tame and mild. This difference comes from the nearby borders. The mountainous north has had quite a lot of Burmese and Chinese influence over the years, with neither country being especially famous for its spicy dishes, nor their ability to grow chilli peppers. 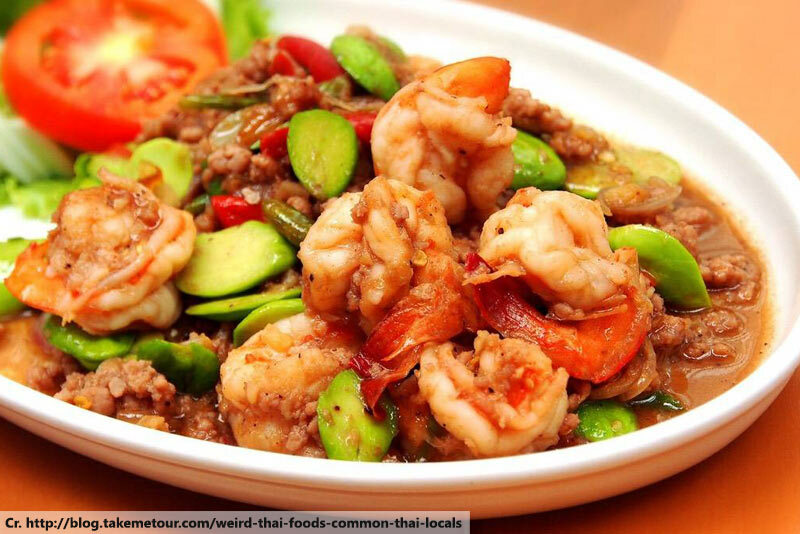 Meanwhile the Thai food Phuket has developed has been influenced by the culinary customs of Malaysia and Java, where the chilli pepper plays a major role in adding a real kick to local dishes. Virtually every Phuket Thai restaurant serves Tom Yum Goong – a spicy shrimp soup and an iconic Thai dish. Similarly, Phuket lobster is widely available, as are skewered squid and various fresh fish dishes. 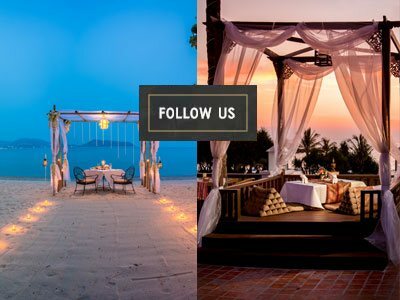 The tropical seas surrounding Phuket are effectively a giant larder, while the limited available land on the small islands of southern Thailand leave little room for farming. 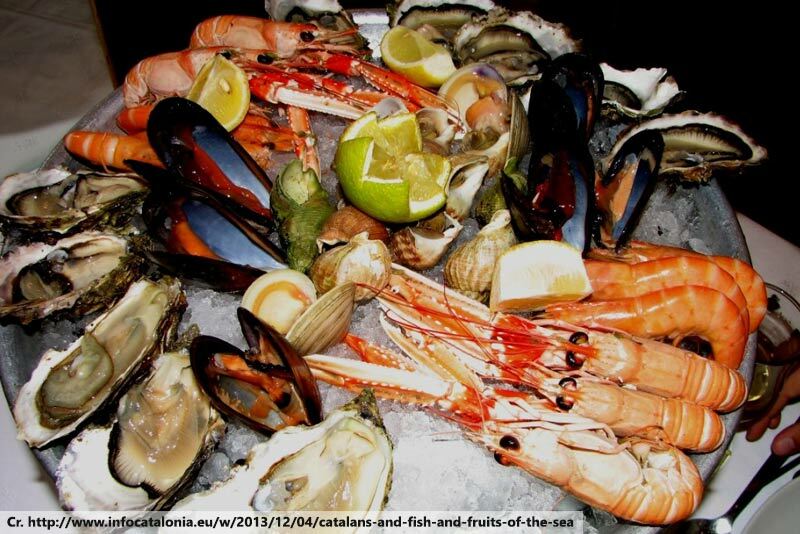 It’s therefore quite natural that seafood is such a big part of the Thai food Phuket has to offer. At the other end of the country, the nearest ocean is hundreds of kilometres away and, while the rivers can provide some impressive prawns and some nice freshwater fish, the meat of choice is mostly chicken, with some beef dishes. This is especially clear if you’re sampling the wares street food vendors, who rely on fresh local produce. In the north, vendors selling seafood are extremely hard to find. 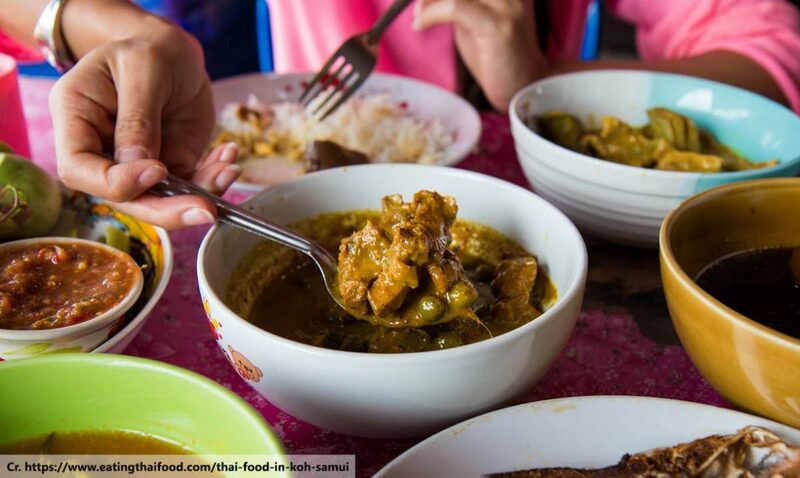 Pork dishes are much more common in northern Thailand than they are in the Thai food Phuket serves. This is because the south has quite a large Muslim population, for whom eating pork is forbidden. While there are now relatively few Muslims in the north, they have historically had an influence on the area. 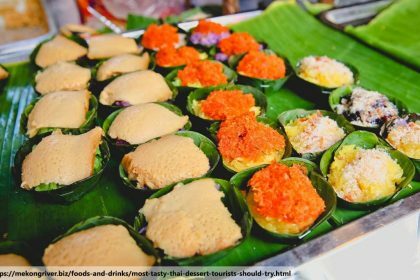 Chiang Mai was once a stop on the Silk Road, which carried goods between China and the Middle East, and it is believed that such famous dishes as Massuman Curry were adapted from Persian recipes, using ingredients brought along the road from the west.